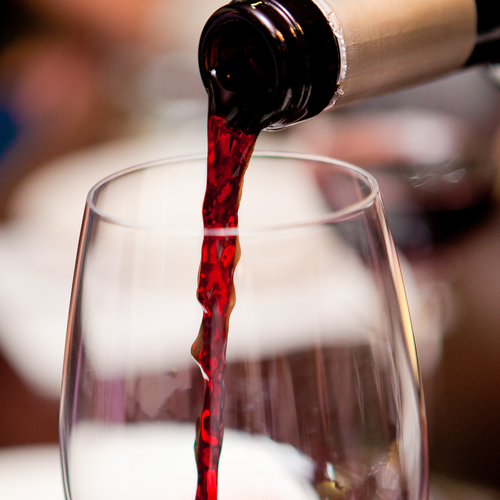 Join us for this opening night party sponsored by Old Port Wine Merchants. Nibble great bites from an assortment of area restaurants and sample wines from local distributor sponsors. 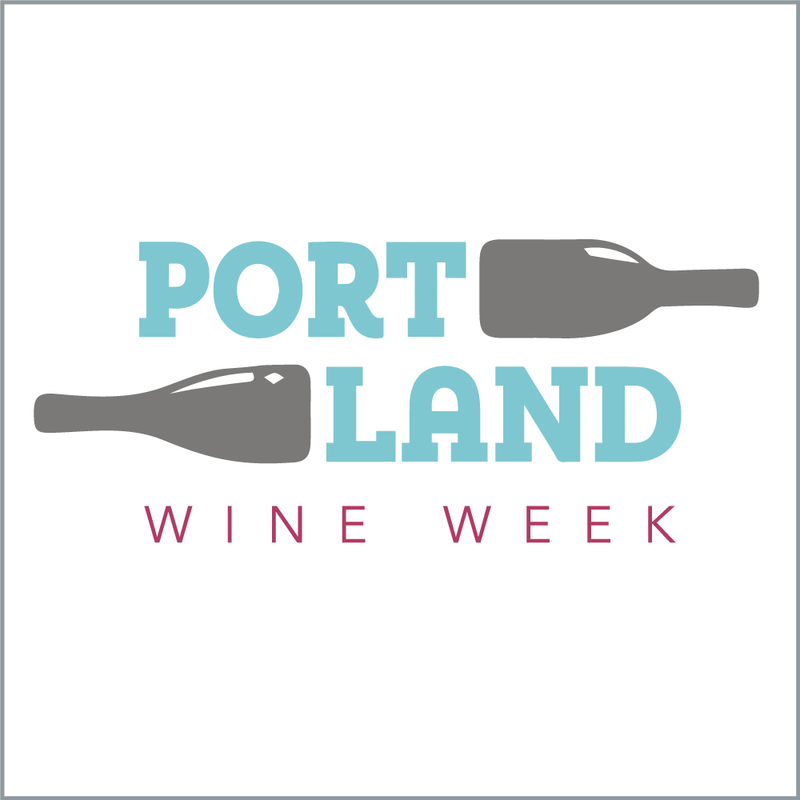 Held in the stunning historic Custom House in downtown Portland, this will be a great way to kick off a wonderful week of wine.